Ningbo Relan Imp. & Exp. Co., Ltd.
4.We have got some related certificates for our products and update them periodically. 5.We never sacrifice quality for each order, because we know the quality is important to keep long term business. Q 5: Is there any limitation of the order quantity9 A 5: As long as the quantity reach at the mino order quantity. Fuan Sovo Houseware Co., Ltd. 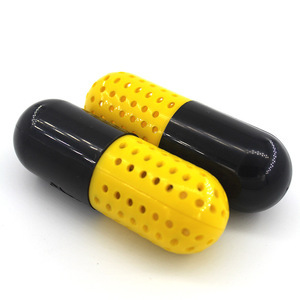 Specifications Deodorant Ball for Shoe with Blister 1. Can replace the air freshener 2. Can be placed in shoe, wardrobe 3. Material:PP,PE Deodorant Ball for Shoe with Blister / Air Freshener for Shoe / Shoe Air Freshener Fragrance Multi Ball Set/Deodorant ball/Aromatic ball Size: 3.8cm in diameter. 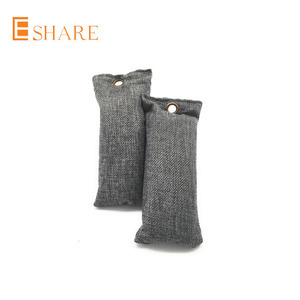 N. W: 0.015kg Color: customized Packing: 200pcs/ctn Material: PP,Aromatic,PE Packaging: PET Blister Features: 1. Can replace the air freshener 2. Adjustable fragrance of the concentration 3. Can be placed in wardrobe, shoe deodorization 4. Use a variety of different flavors of green forest Good item for selling in store. And the replacement products will be shipped out together with your next order. Option B: We offer 2% more free products with the order to cover possible normal defect . And quality check will be conducted on the products before they are shipped to you. The only thing you need to do is place the bag outside the door to ventilate and sunbathe. 3. The pores of diatomaceous earth are several thousand times more than bamboo charcoal. 4. Our diatomite deodorizer bags can absorb not only the odor but also the moisture. 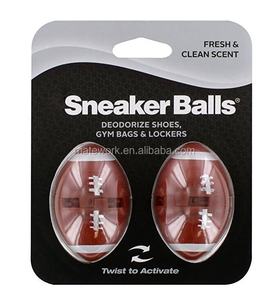 Alibaba.com offers 23,048 shoe deodorizer products. About 5% of these are air fresheners, 4% are shoe deodorant, and 2% are shoe dryer. 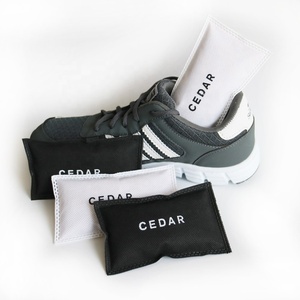 A wide variety of shoe deodorizer options are available to you, such as shoe deodorant, air fresheners, and shoe dryer. 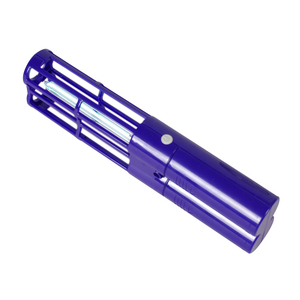 You can also choose from spray, activated carbon, and sachet. As well as from free samples, paid samples. 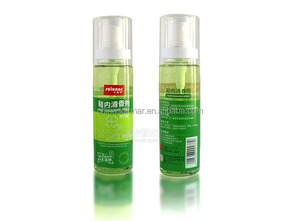 There are 22,981 shoe deodorizer suppliers, mainly located in Asia. The top supplying countries are China (Mainland), South Korea, and Taiwan, which supply 98%, 1%, and 1% of shoe deodorizer respectively. Shoe deodorizer products are most popular in North America, Western Europe, and Eastern Europe. You can ensure product safety by selecting from certified suppliers, including 3,026 with ISO9001, 1,409 with Other, and 1,234 with ISO14001 certification.